Compact SUVs are the flavour of the year in India, but affordable MPVs are right behind them, nipping at their rear tyres. MPV, an acronym for multi-purpose vehicle, refers to a class of vehicles that are far from being glamorous. The term conjures up images of people movers, goods movers and why, even home movers. So, substance and utility usually precedes everything when it comes to the MPV space and Indian car buyers don’t really mind this given their penchant for traveling with family in tow. In India, a family can often include folks from the neighborhood too. The steady growth of the Indian car market has seen more and more MPVs being launched here. The future is bullish too, with no less than six MPVs lined up for launch in the next couple of years. Here’s a quick wrap. The Renault/Dacia Lodgy MPV is a hotly anticipated showcase in the French car maker’s pavilion at the 2014 Auto Expo. The Lodgy, based on the BO platform that Dacia builds cars such as the 2nd gen Logan and Sandero on, will underpin this MPV as well. For the Indian car market, the Lodgy is likely to be offered with a 1.5 liter K9K turbo diesel engine-5 speed manual gearbox as standard fare. A 1.6 liter petrol engine, a unit seen on the Duster petrol, could also be offered. Built on a low cost platform, the 7 seat Renault Lodgy, despite rivaling the Toyota Innova and the Mahindra Xylo in terms of dimensions, is likely to be sold at a price close to that of the Maruti Suzuki Ertiga. 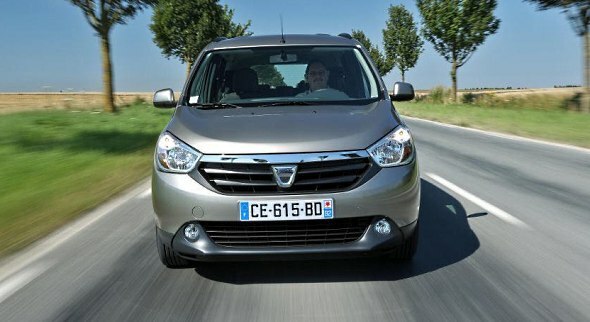 A second half-2014 launch is likely, with production to happen at the Renault-Nissan facility in Oragadam, off Chennai. A contract engine manufacturer for Mercedes Benz, Force Motors sells a range of Daimler-derived utility vehicles in India. 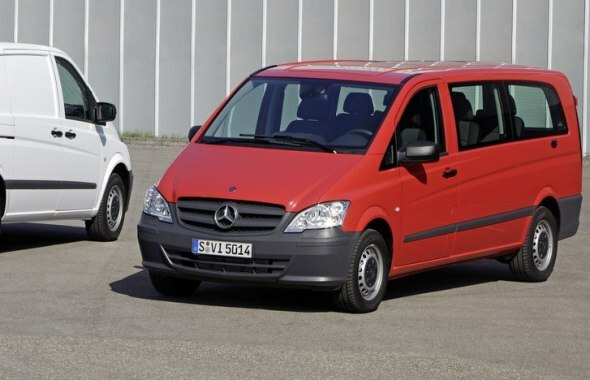 Another vehicle, in the form of the Mercedes Benz Vito, will join the Force Motors line up next year. The Force Motors MPV based on the Vito is likely to be powered by the 2.2 liter-4 pot turbo diesel engine that the automaker uses on the Force One SUV. The Force Motors MPV is likely to seat more adults than the likes of the Innova and Xylo. Expect pricing to match that of the Innova, with an emphasis on comfort and solid engineering. Read more about it. 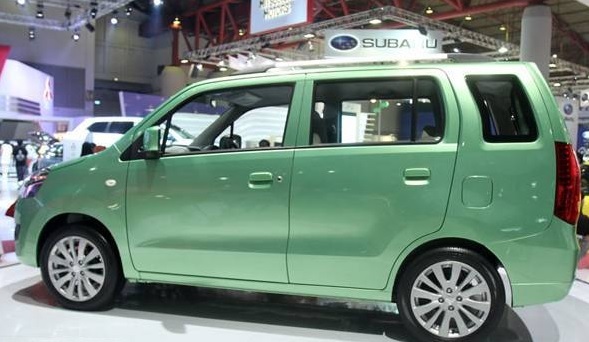 The Datsun Go+ MPV is a unique product that made its debut at the IIMS 2013. 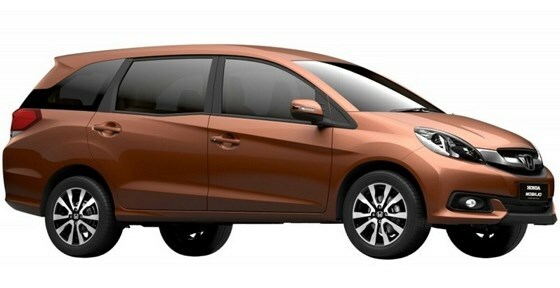 The MPV will be first launched in Indonesia, after which it will hit Indian shores in 2015. 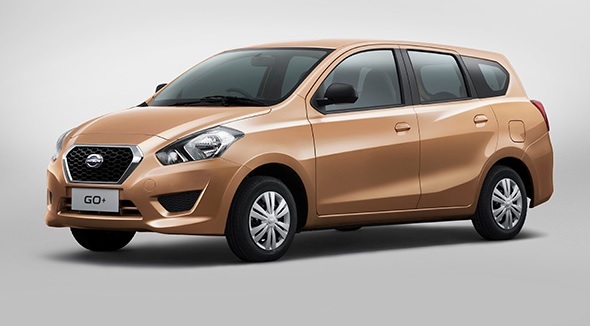 The Go+ is a sub-4 meter MPV that is an extended version of the Datsun Go hatchback. As of now, only a 1.2 liter petrol engine-5 speed gearbox has been confirmed for this MPV. In India, the Go+ could be one of the cheapest MPVs sold, with budget hatchback buyers being its target audience. Expect a sub 5 lakh rupee price tag as the Go+ MPV shares plenty of parts and its platform with the Go hatchback. A surprise showcase at the fag end of the IIMS 2013, the WagonR 7 seater concept is an extended version of the WagonR hatchback. Given the hurried nature of the MPV’s unveil at IIMS, the WagonR 7 seat concept seems to have the Datsun Go+ in mind. If Maruti can get to plonk in one of its under-development small capacity diesel engines into this contraption that won’t win too many admirers for its looks, we could very well have the making of yet another best sellers whose prime selling points are utility and frugality, and nothing else. As of now, production plans for this concept haven’t been announced. However, considering the Datsun GO+ target segment, a production version of the WagonR 7 seat concept doesn’t seem far fetched. Hyundai has lined up 3 compact cars for India: a compact SUV, a Grand i10 based compact sedan and a compact MPV. The Compact MPV will arrive in 2015, and we’re yet to get wind of the platform this product will use. Given Hyundai’s understanding of the Indian car market and the car maker’s extensive range of turbo diesel engines, the MPV is likely to be offered with petrol and turbo diesel engine options. Seating capacity and other details of the Hyundai MPV currently remain under wraps.